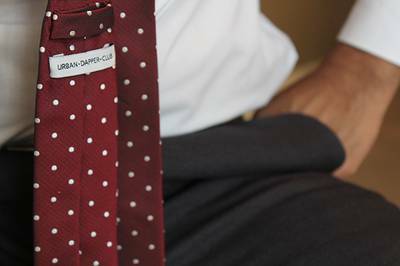 Enter your email address below to receive a notification when Urban Dapper Club starts accepting new sign-ups! 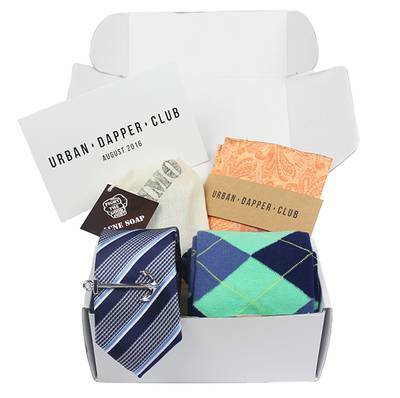 Enter your email address below to receive a notification when Urban Dapper Club is accepting new sign-ups again. Your first box will ship within a week after your order is placed. For existing subscribers, your box will ship on the first two weeks of every month. 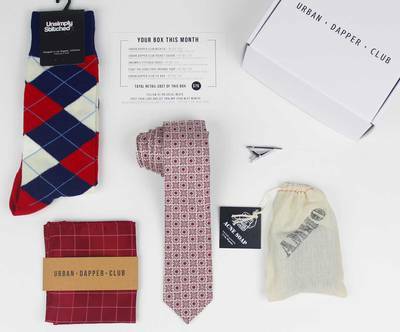 Each month Urban Dapper Club subscribers receive a box of men's fashion and lifestyle accessories custom-curated by style experts around a core theme. Every box contains handpicked, high-quality items that are typically valued at 3 to 4x the cost. 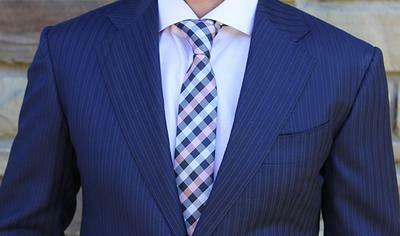 Let us put your style on autopilot! After placing my order there was no email verifying my purchase. I never got a message saying that my box was shipped and when i email them, no one replies! don't waste your time or money on this company! I have had great experience with Cratejoy as a whole, but they obviously did not vet Urban Dapper Club. I ordered it, and didn't hear anything about shipping for over a week, so I reached out to them and they did not respond. I let another half week or so go by before realizing that something was wrong. I checked some other reviews and to my dismay they said Urban Dapper was a scam. 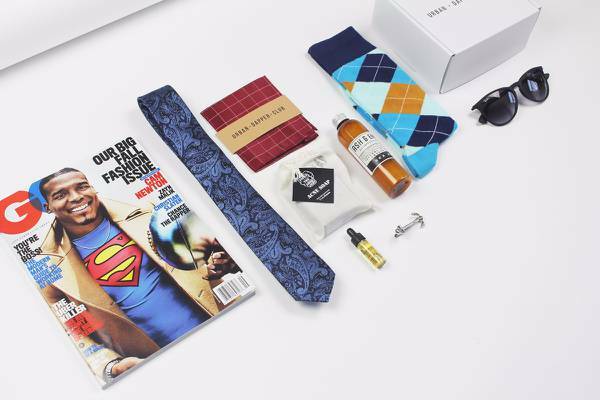 So I reached out to cratejoy support and they reached out to Urban Dapper. In a few days, by box was shipped and arrived. I don't know what their deal is, but I'm never going to order from them again. Sprezzz Box is WAAAY better. This is a total scam. I did not receive a box I paid for. I will be following up with some sort of dispute to cratejoy and/or my credit card.